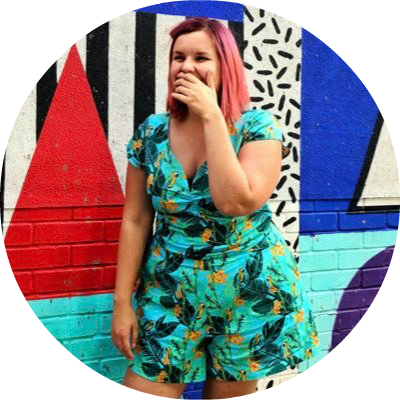 If you have been following my blog for awhile you might have realised I’m a Harry Potter fan (or Potterhead as we are sometimes known). I’ve visited the Wizarding World a handful of times, I’ve done the Studio Tour twice and I’ve done a Harry Potter walking tour around London. What you probably don’t know is that I actually work for the publishers of the Harry Potter series. I’ve never worked on the books directly but it does mean we sometimes get cool perks, like getting our own private tour around the current exhibition at The British Library like we did on a Wednesday morning a few weeks ago when it first opened! There is no photography allowed inside the exhibition so let my words conjure it up for you. 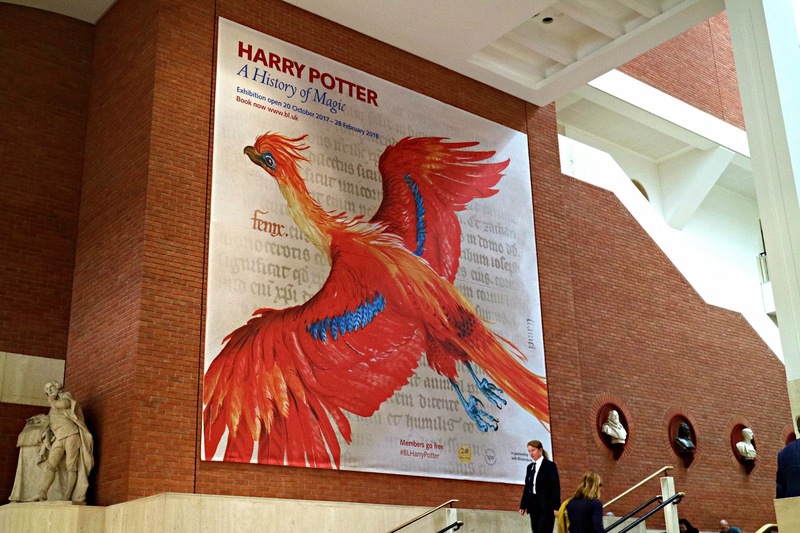 The British library have done a fantastic job at bringing different aspects of this book to life, showing how JK Rowling may have got her inspiration in a way which is truly amazing. 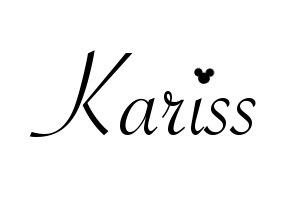 Not only are there original manuscripts and notes from the original Harry Potter books (including the note from our CEO Nigel’s daughter urging her dad to produce the book) but there are rare and historic books and manuscripts detailing the real world insperations of the Harry Potter universe. From divination, to herbology, to potions you will see centuries old textbooks displaying these subjects and how Rowling did her research. Some of them you won’t believe are real, it is truly astounding! They are all presented in a beautiful way by The British Library using amazing room designs to really get you into the magical mood. Expect to spend around 2 hours here staring at some of the most amazing book based artefacts you will ever get a chance to see. It is on until the 28th of February at £16 for an adult ticket. The tickets are selling fast so book one while you can! 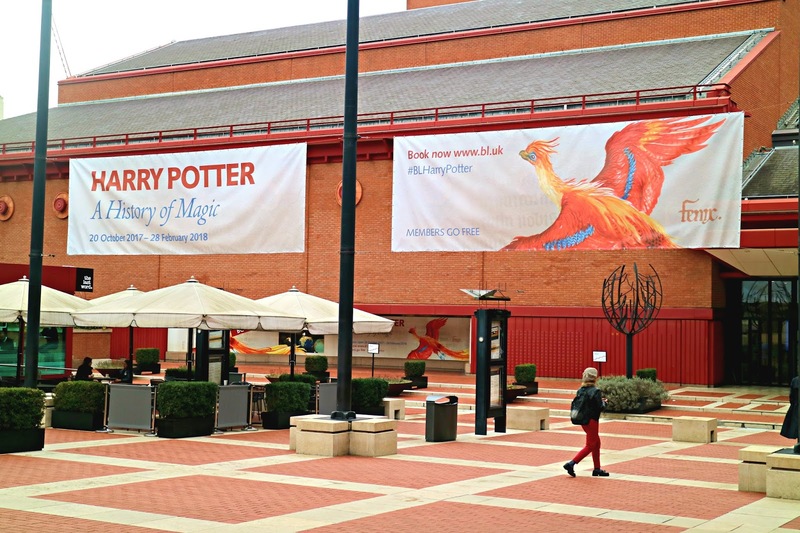 Have you ever been to the British Library?